“If there are people that think we need to all live in an urban area and ride around on scooters, I can’t help them," said Sen. Tom Lee, who is pushing the toll roads, which would cross through rural parts of Florida, fueling more sprawl. 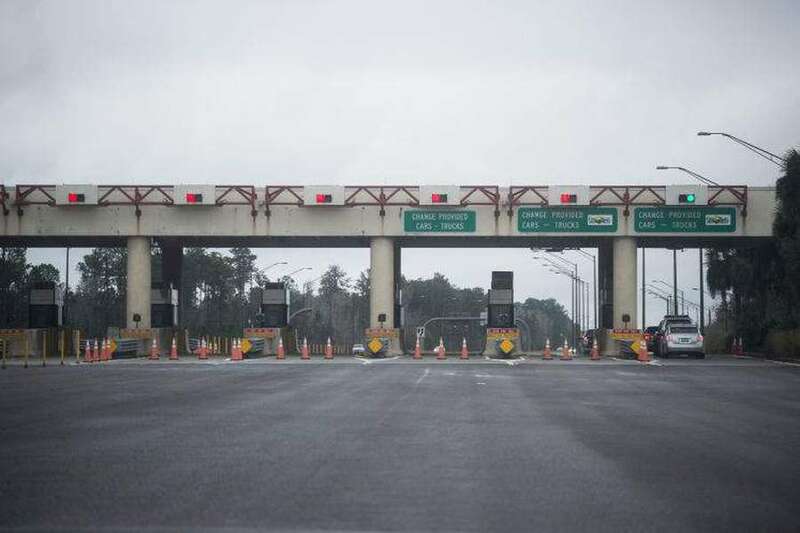 TALLAHASSEE --- Plans for three new or expanded toll roads across rural areas of the state continued to roll through the Senate on Thursday, despite critics warning about sprawling development. With the issue a priority of Senate President Bill Galvano, the Senate Appropriations Committee backed the proposal (Senate Bill 7068), which calls for spending $45 million next year and would lead to establishing task forces to study economic and environmental impacts of each project. Sen. Tom Lee, a Thonotosassa Republican who is carrying the bill for Galvano, said the intent is to anticipate the future needs of the state. “If there are people that think we need to all live in an urban area and ride around on scooters, I can’t help them. I mean, that’s just not reality,” Lee said. Lee said it’s difficult to project costs and potential sprawl until studies are completed and the routes and interchanges are detailed. But critics argued the potential impacts of growth on rural communities should be addressed before the roads are approved. 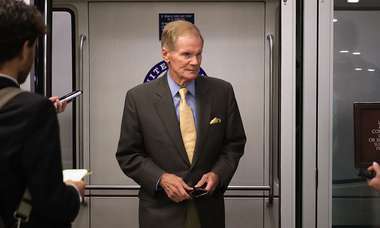 David Cullen, a lobbyist with Sierra Club Florida, said the roads will fragment the landscape and negatively impact wildlife habitat and the natural systems residents depend upon. Thomas Hawkins, policy and planning director for 1000 Friends of Florida, which opposes the proposal, said a focus should be on urban areas that already face transportation and safety issues. 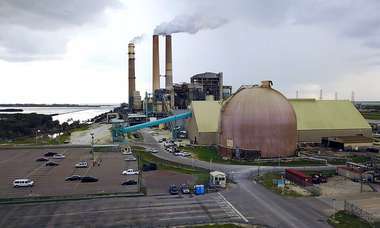 Under the proposal, funding would grow from $45 million next fiscal year to $90 million in the 2020-2021 fiscal year, about $135 million the next year and a recurring amount of $140 million starting in the 2022-2023 fiscal year. The task forces would have to complete their work by Oct. 1, 2020 --- the date was pushed back from June 1, 2020 in an amendment on Thursday. The proposal calls for construction to begin by the end of 2022 and the roads to open to traffic before Dec. 31, 2030. The proposal has backing from the Florida Chamber of Commerce, Florida Ports Council, the Florida Trucking Association and the Asphalt Contractors Association of Florida. An identical measure in the House (House Bill 7113) cleared the Transportation and Tourism Appropriations Subcommittee on March 28.